It was in this castle in the middle of Wels where Maximilian I of Habsburg, often referred as the ‘Last Knight’, died in 1519. Today this peaceful place houses several museums. Visitors can not only visit a collection about the town’s history but also the death chamber of the emperor. 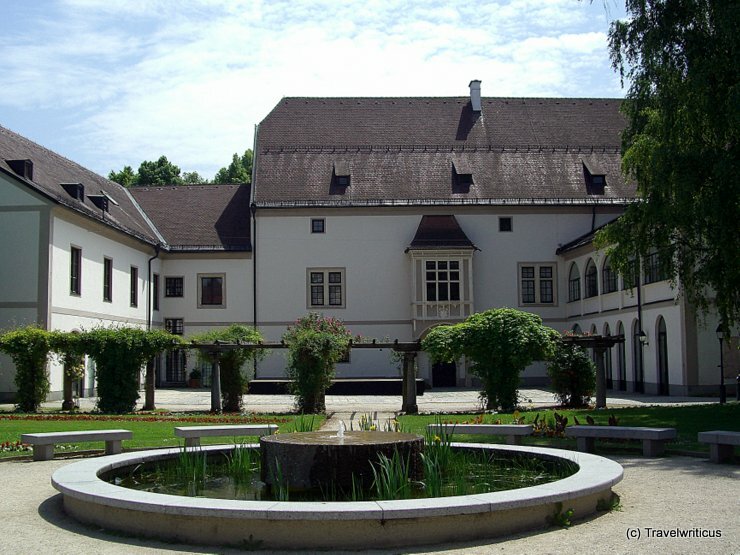 This entry was posted in Castles, Museums and tagged Austria, Upper Austria, Wels by Travelwriticus. Bookmark the permalink.